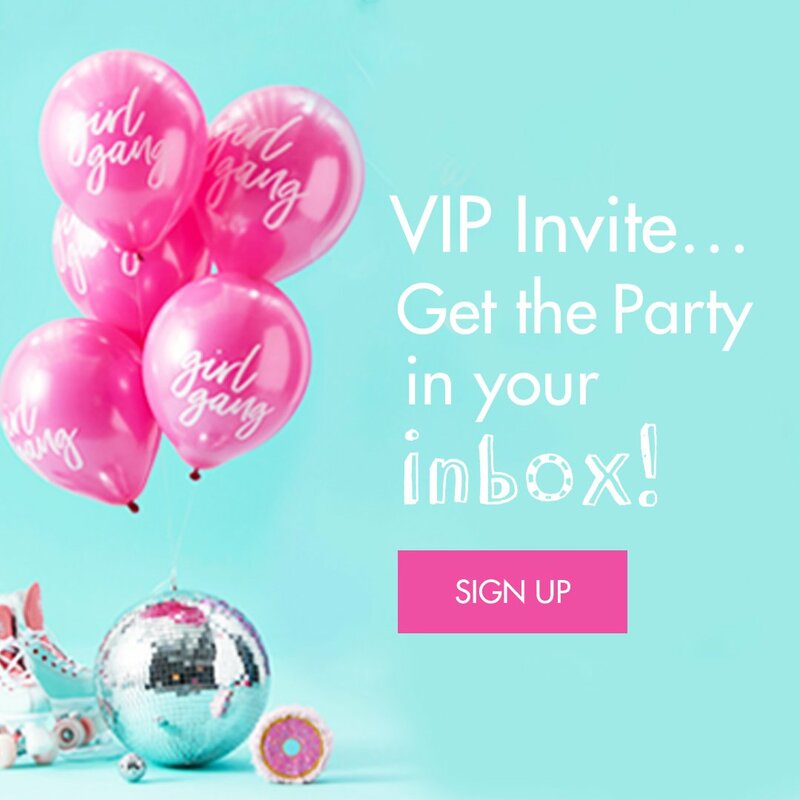 So you’ve chosen a rusting wedding theme… And now it’s time to start planning the details! 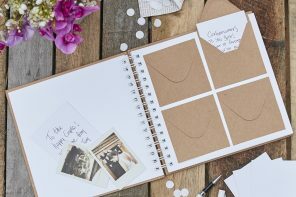 And to give you a helping hand, we’ve written a series of posts to help you plan every tiny aspect of your big day. 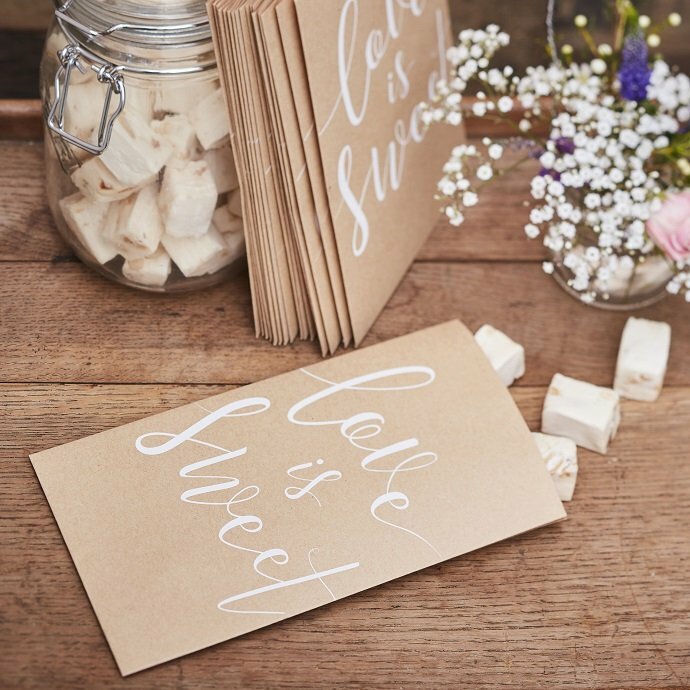 We’ve already covered rustic table decorations and guestbooks… And now it’s the turn of wedding favours. 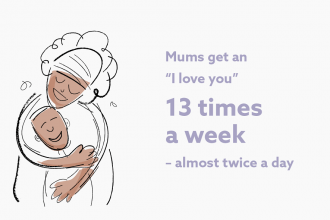 Read on for inspiration! 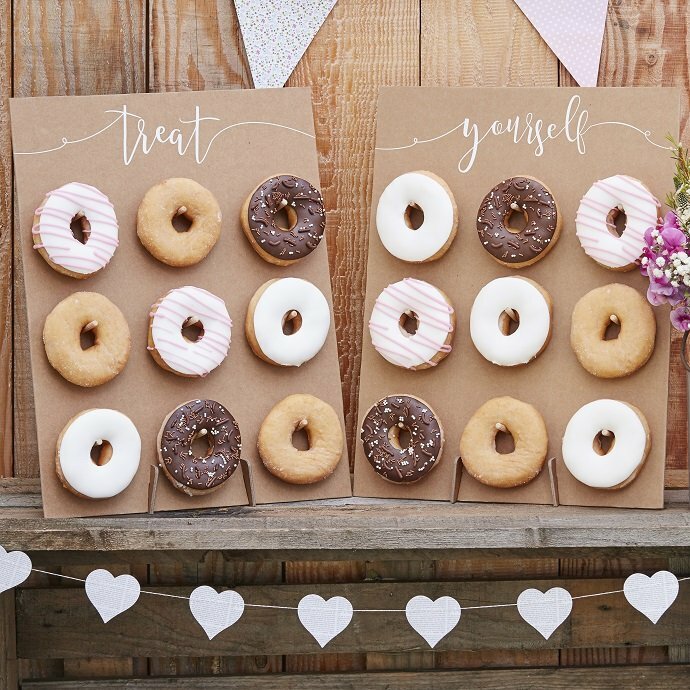 These are all the rage on Pinterest – and this ‘treat yourself’ doughnut wall is the perfect way to serve up some sweet treats at your rustic wedding! 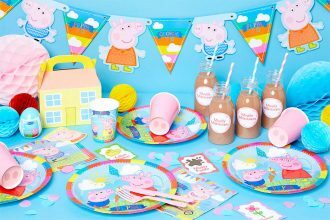 Let your guests help themselves if there’s a break in between the ceremony and the reception – or if they get peckish during the evening do! 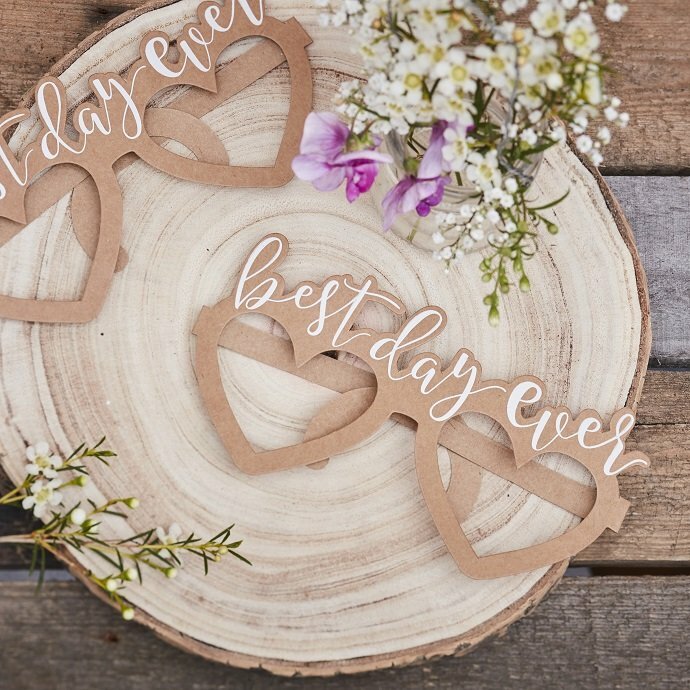 One of the best parts of your wedding day is taking photos that you’ll be able to look back on in years to come – and these novelty glasses will encourage your guests to take lots of silly selfies! 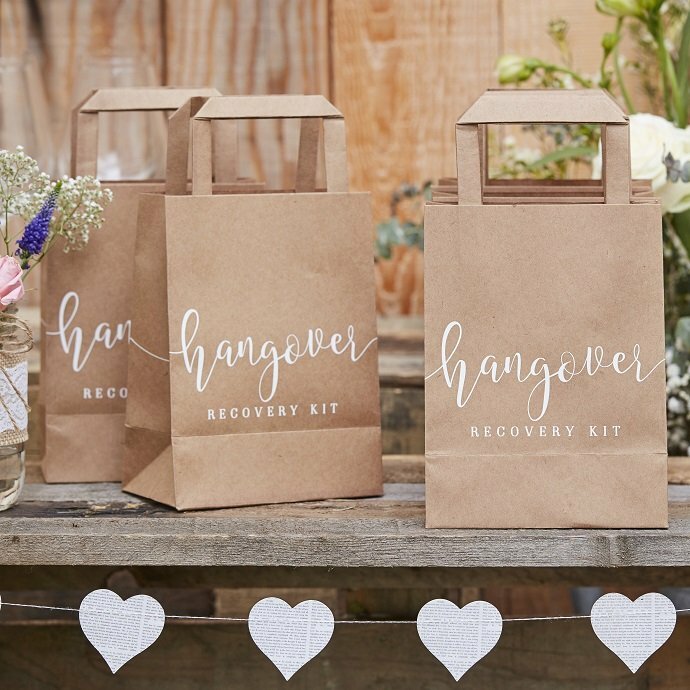 It goes without saying that people will probably be hungover the day after your wedding… So a hangover recovery kit would make an appropriate wedding favour! Fill these rustic hangover kit bags with items like orange juice, paracetamol, mints, coffee sachets and plasters to help your guests get back on the road to recovery! 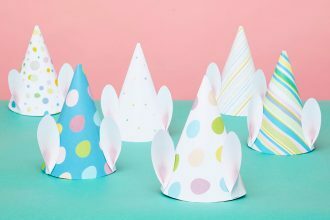 Instead of giving out individual favours, how about setting up a candy bar and letting your guests help themselves to something sweet? 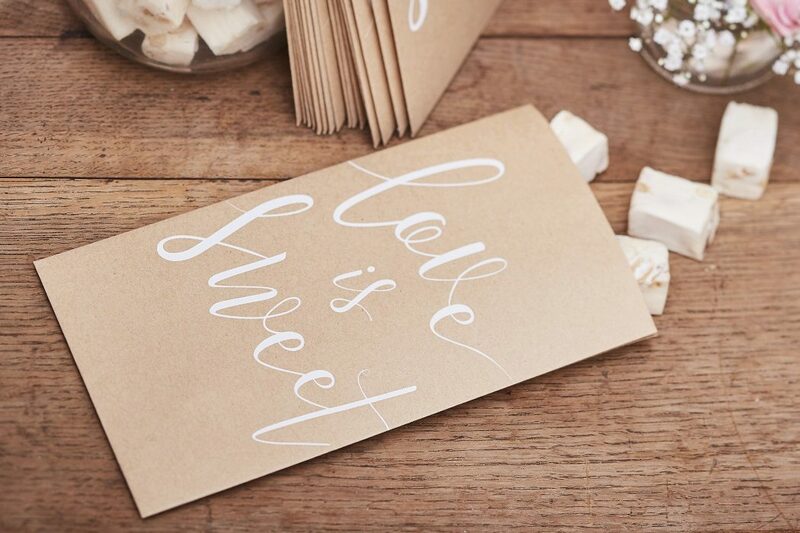 Leave out some of these Love is Sweet treat bags that will match your rustic theme perfectly! 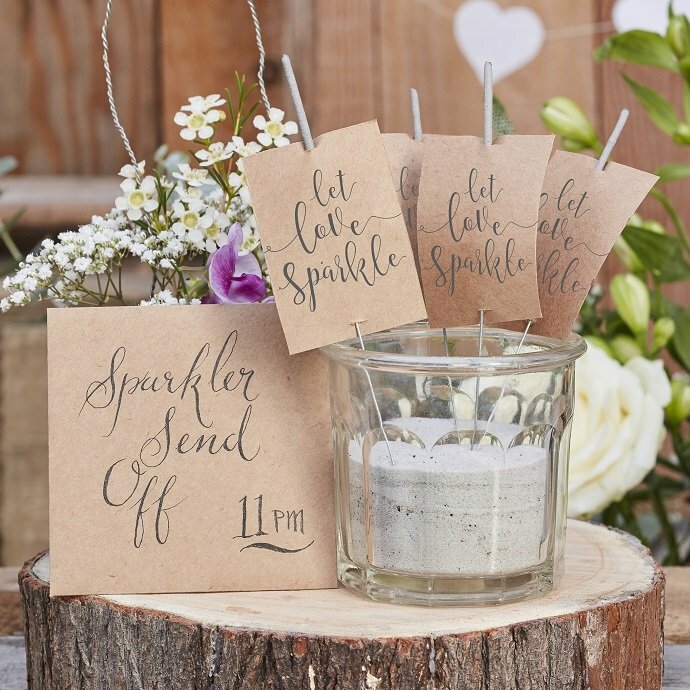 How about giving each guest a sparkler with these cute ‘let love sparkle’ labels attached to them? Or how about a lucky sixpence like this? 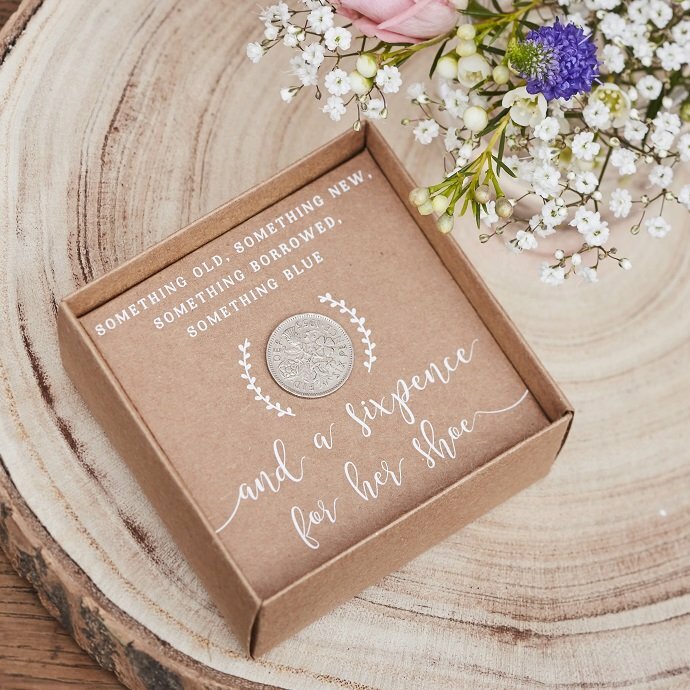 It’s a lovely rustic wedding favour that your guests can keep forever to remember your big day! 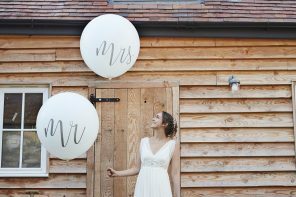 Ready to plan your own rustic wedding? 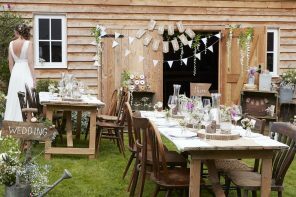 Check out the rest of our Rustic Country wedding supplies HERE or stay on our blog for more inspiration!